The University of Illinois at Urbana-Champaign announced that Ameren Corporation (NYSE: AEE), a St. Louis-based Fortune 500 energy company, has opened an Innovation Center on campus. Ameren is the first major energy company to open an office at the University of Illinois Research Park. The Ameren Innovation Center will collaborate with university students and faculty and other companies across multiple industries at the Research Park. The goal is to foster an exploratory environment that focuses on innovations to help Ameren better meet the future needs of its customers. The Center is hiring for several positions and eventually plans to employ up to 12 students. Undergraduate and graduate students across disciplines will work on a part-time basis on projects ranging from data analytics and mobile applications to projects that focus on the needs of the utility of the future. 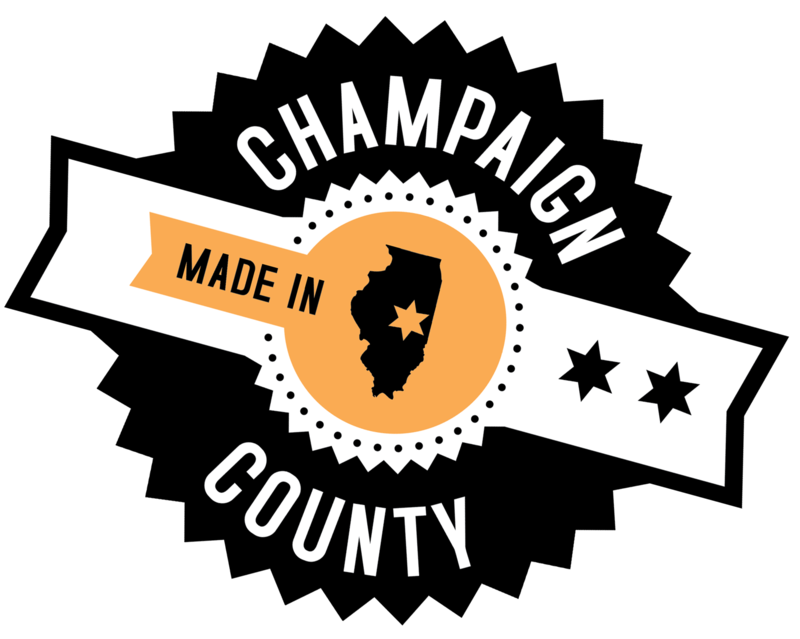 Some of these projects will leverage Ameren Illinois’ Technology Application Center in Champaign, an on-grid testing facility for smart grid technologies that opened in August 2013. A full-time Ameren site manager will supervise the students and serve as liaison between the Innovation Center and the University of Illinois. The Research Park, located on the campus of the University of Illinois in Champaign, provides an opportunity for technology-based businesses to collaborate with students and faculty. The University of Illinois at Urbana-Champaign’s College of Engineering is among the highest ranked in the nation, and is a highly sought after as a partner for pursuing information security for the energy industry. St. Louis-based Ameren Corporation powers the quality of life for 2.4 million electric customers and more than 900,000 natural gas customers in a 64,000-square-mile area through its Ameren Missouri and Ameren Illinois rate-regulated utility subsidiaries. Ameren Illinois provides electric delivery and transmission service as well as natural gas delivery service while Ameren Missouri provides vertically integrated electric service, with generating capacity of 10,300 megawatts, and natural gas delivery service. Ameren Transmission Company of Illinois develops regional electric transmission projects. Follow the company on Twitter @AmerenCorp. For more information, visit Ameren.com.